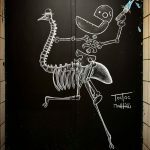 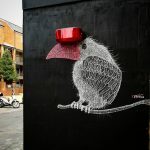 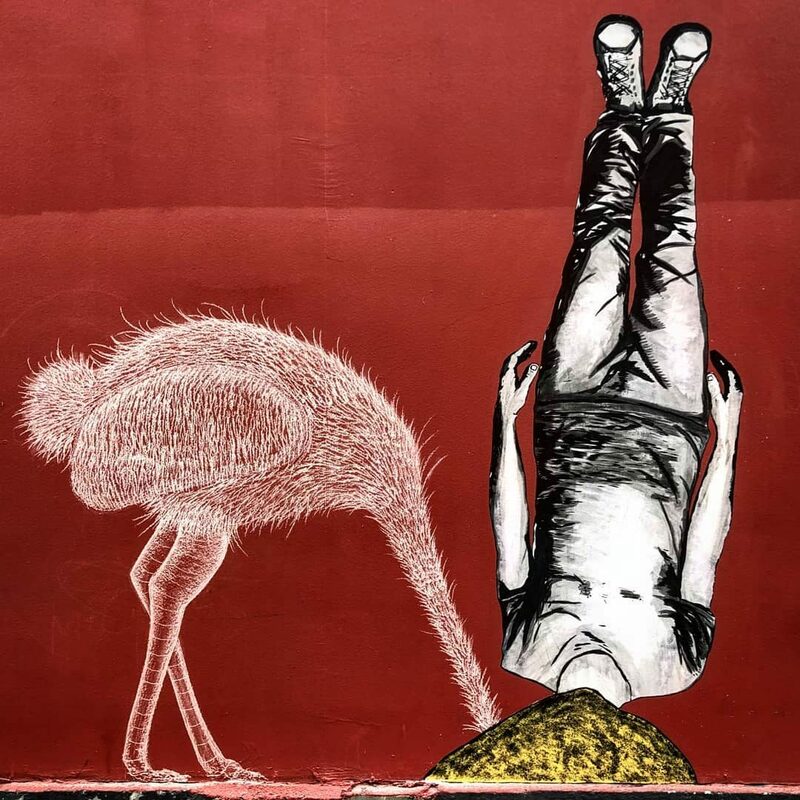 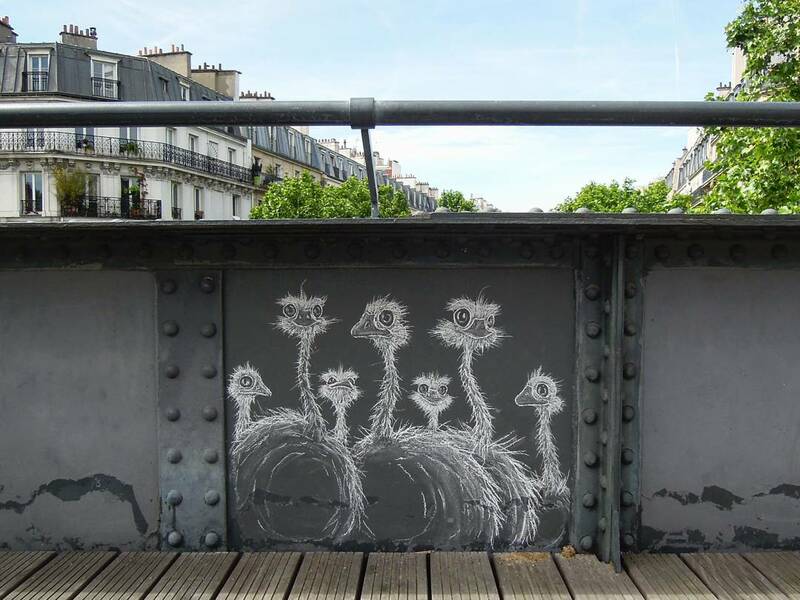 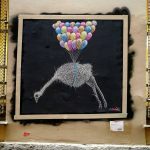 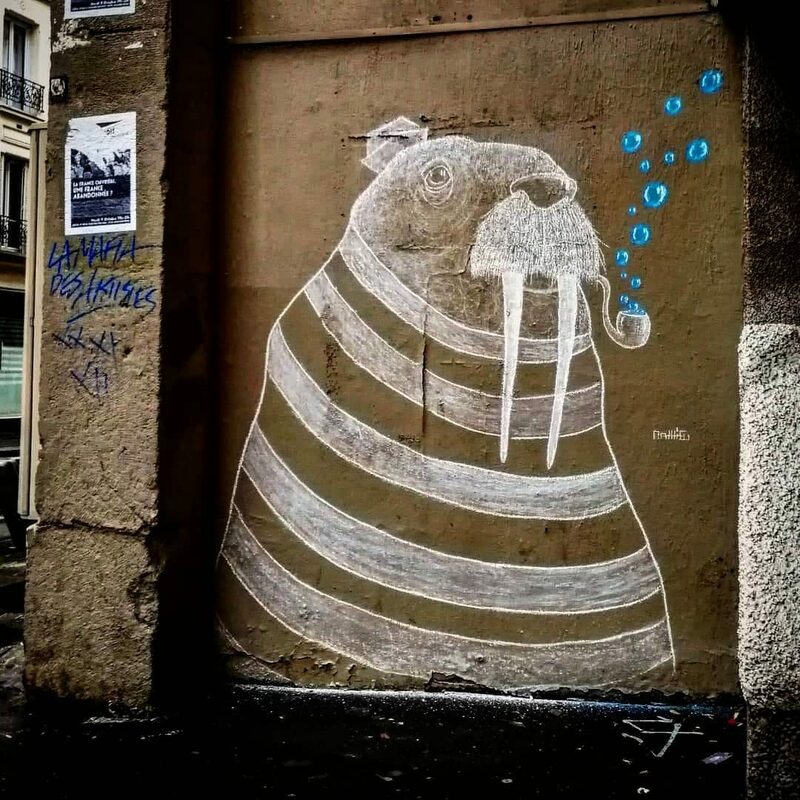 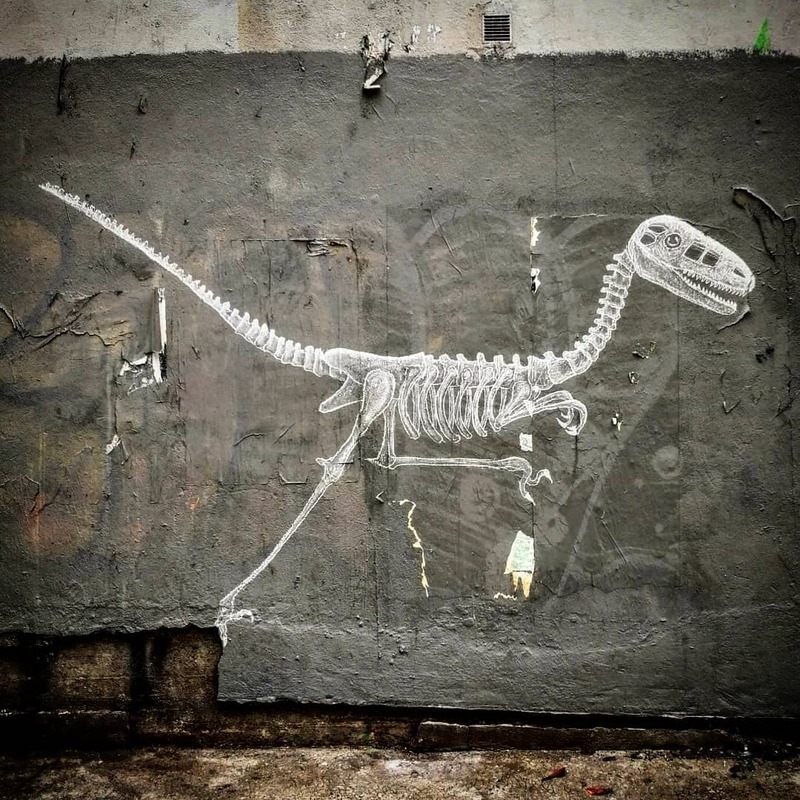 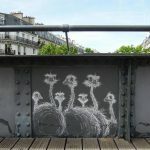 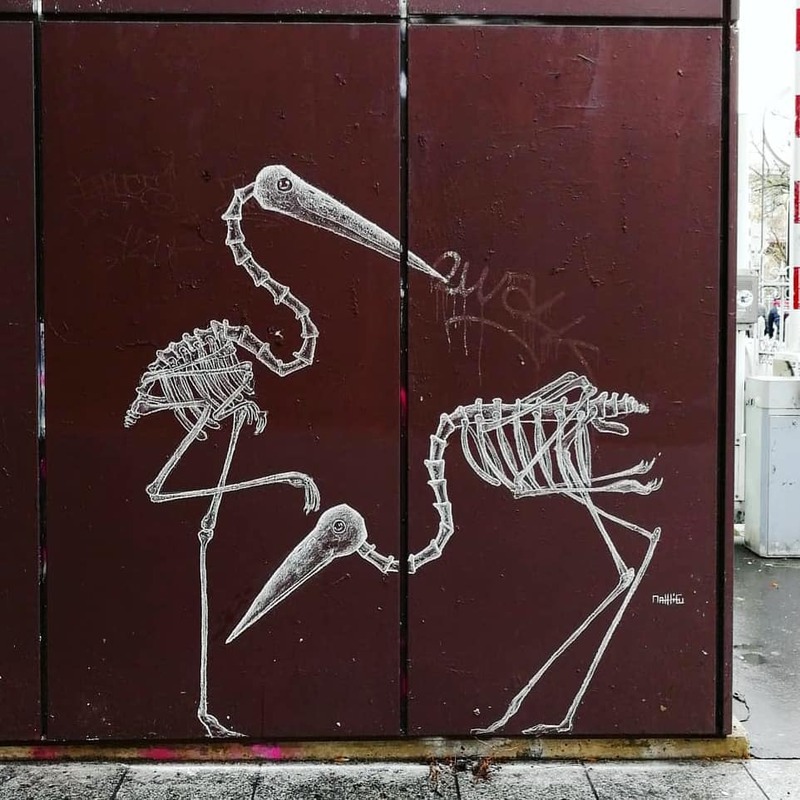 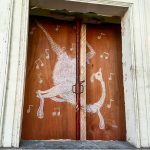 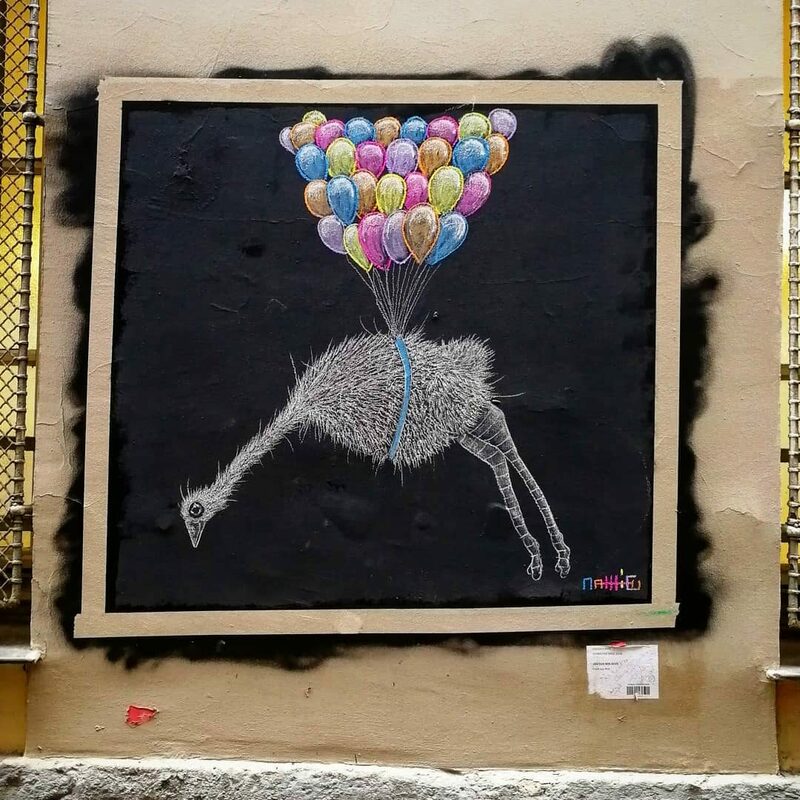 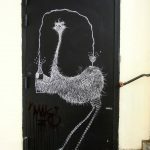 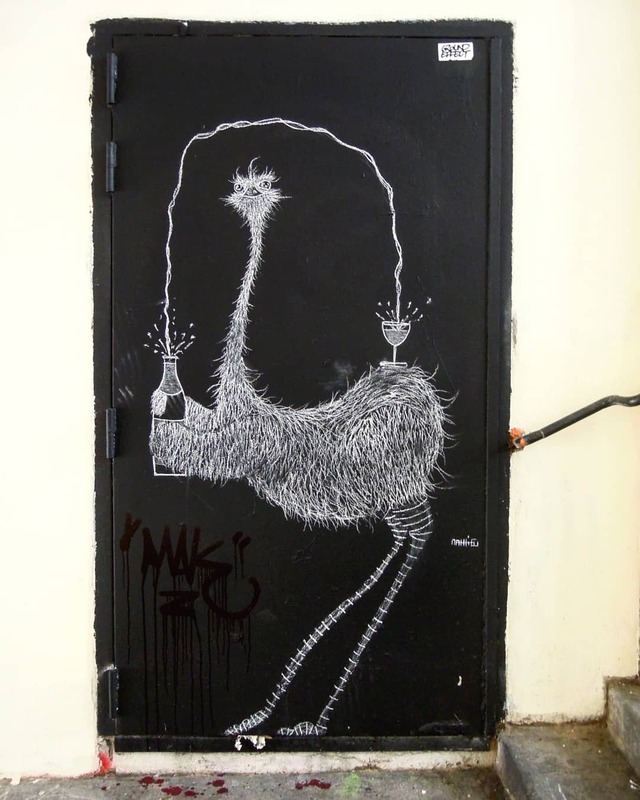 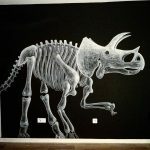 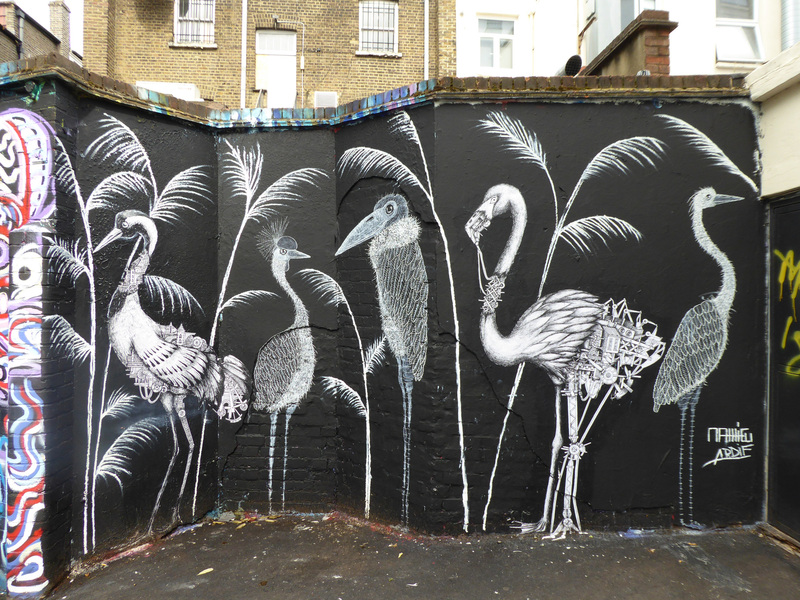 Matt_tieu is a self-taught French street artist who populates cities with funny animal's murals made entirely of chalk. 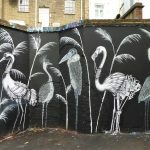 Take a look at our gallery! 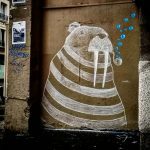 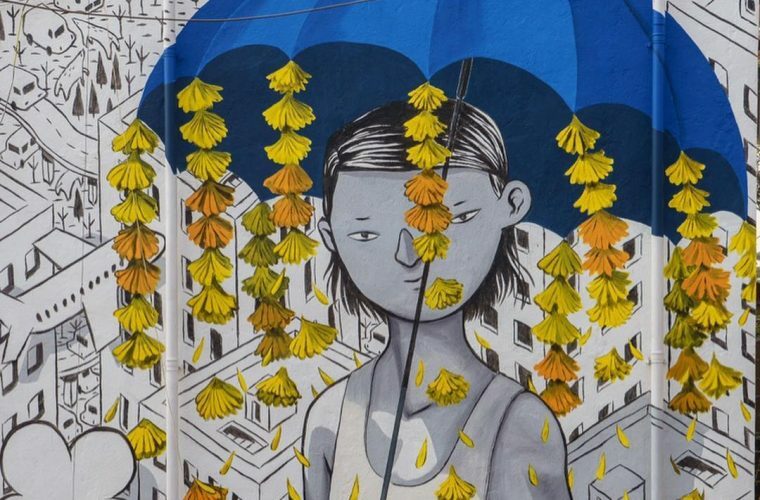 Matt_tieu is a self-taught artist based in Paris who has drawn faces and animals since his childhood and has been part of the street scene in Paris since 2015. 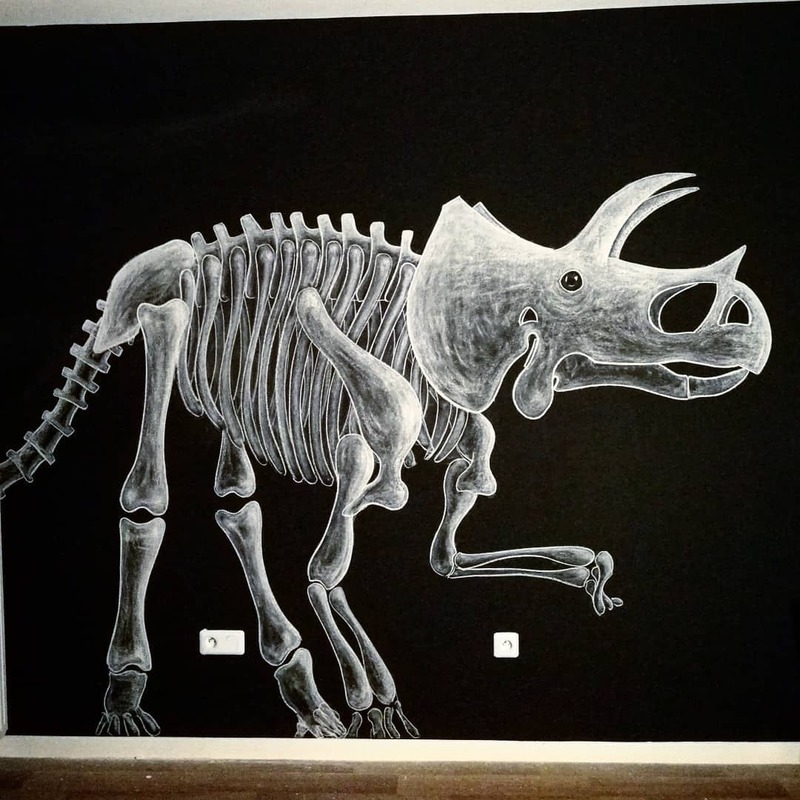 The main feature of this artist is to create temporary works with plaster, which for via this feature they acquire a greater value. 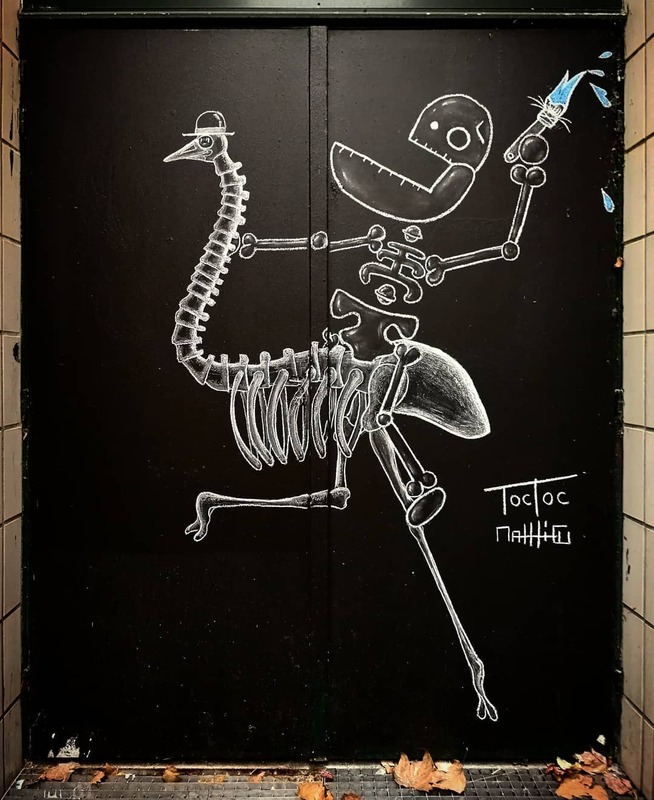 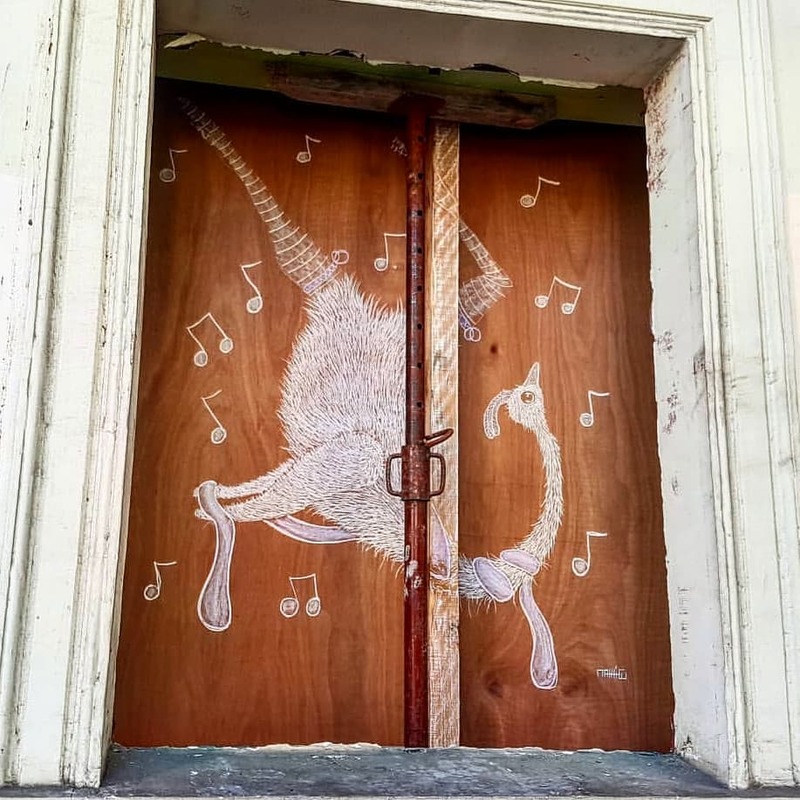 His favorite subjects are animals, of which, sometimes, he represents only skeletons; the ostriches are undoubtedly his favorites, it will be because they are communicative and arouse irony in the spectator and remain easily etched. 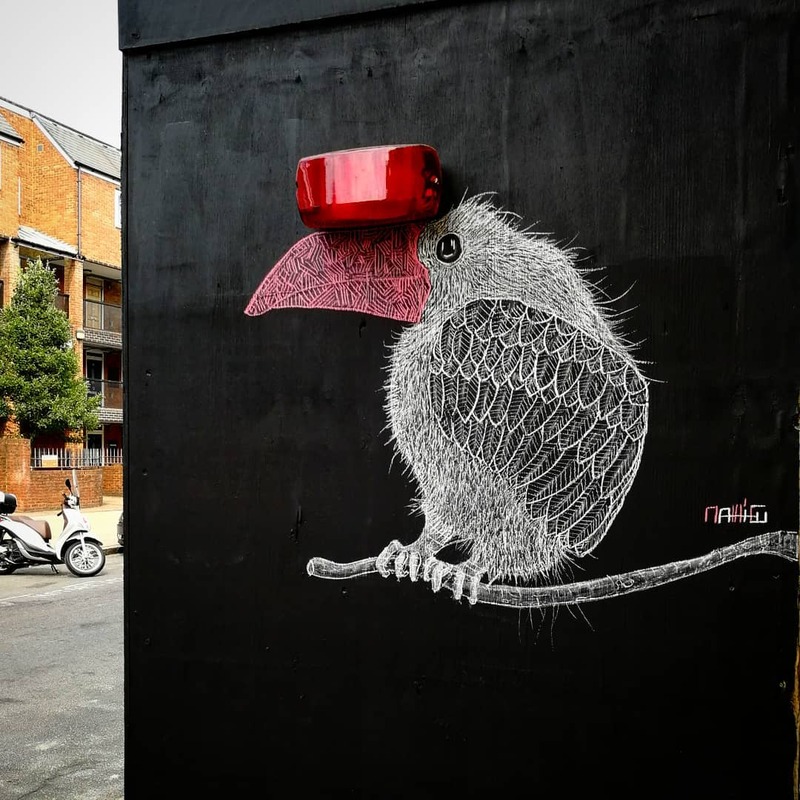 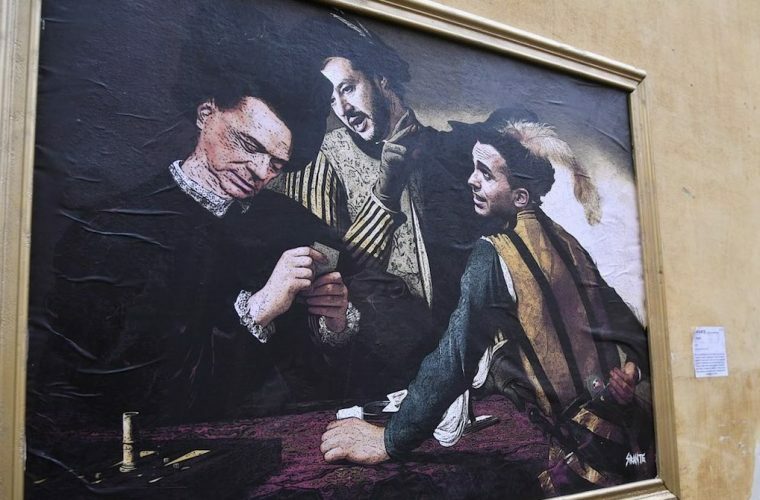 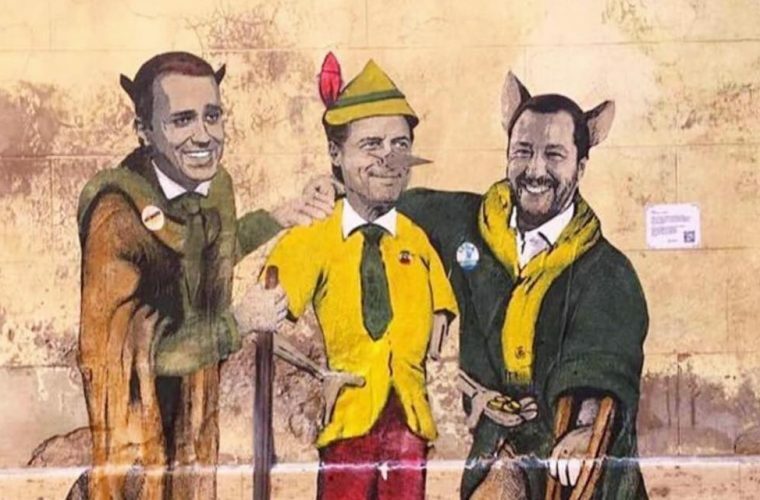 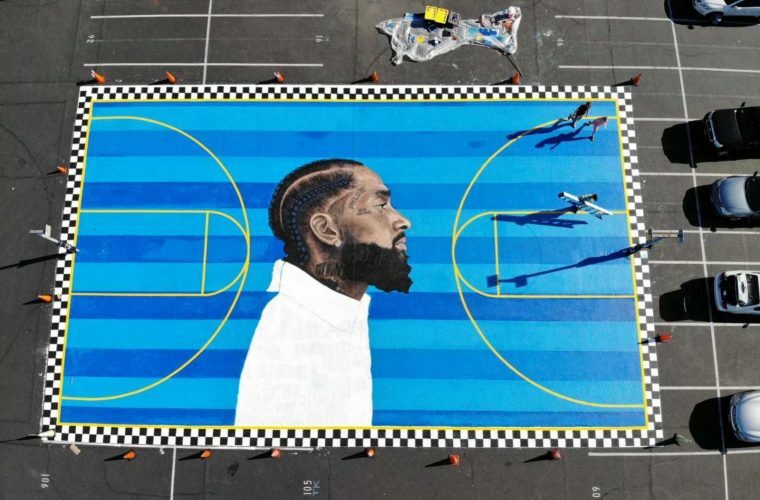 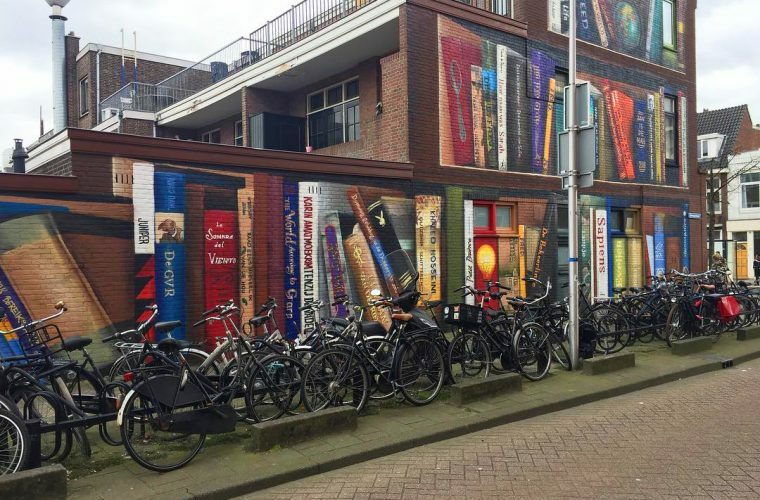 The artist’s goal is to take a smile from the passer-by, to brighten up his grey days and to populate the streets with creativity and irony. 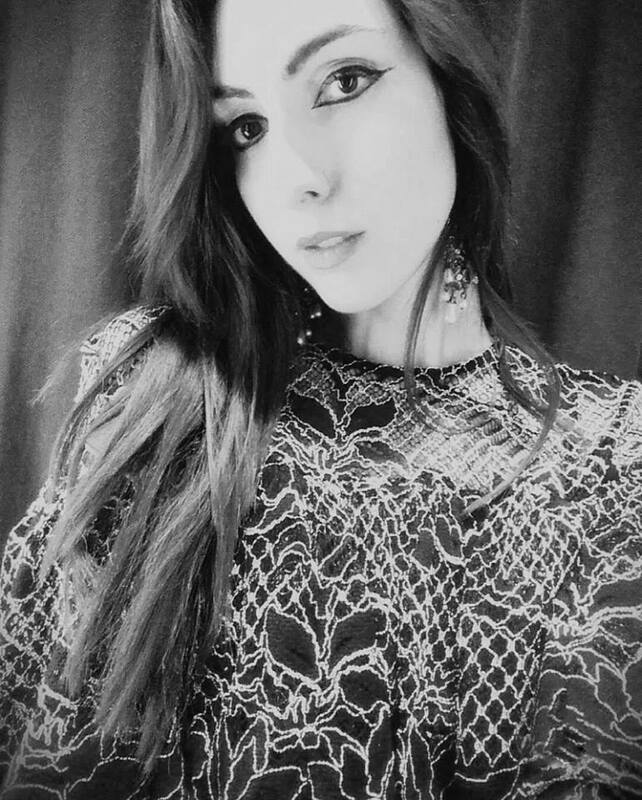 Check out this artist on his Instagram profile.